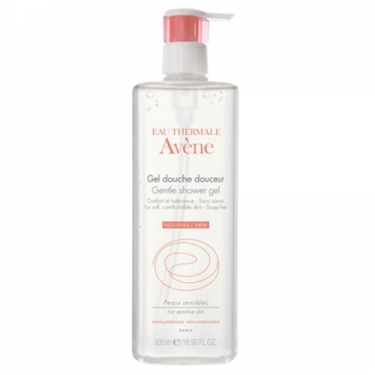 DESCRIPTION: Avène Gel Douche Douceur from Avène is a mild shower gel suitable for all skin types, even sensitive. Its base with physiological pH cleans without irritating the skin and the moisturizers of plant origin offer comfort and softness. 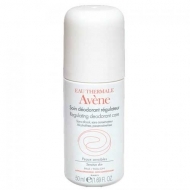 Enriched with Avène Thermal Water known for its soothing characteristics and anti irritants. The soft foam and delicate fragrance transforms the shower into a moment of pleasure. Do not sting the eyes. No soap, dyes and parabens. Hydrated skin: 97% * Soft skin: 100% * Soothed skin: 97% * *% satisfaction on 30 women. Apply on wet skin until foaming. Rinse.